It’s not first when mobile company released the 3D smartphone, Before this many company released 3D smartphone such as HTC EVO 3D, Optimus 3D etc. None of 3D smartphone failed to impact on market. And Now Micromax joined the 3D race. 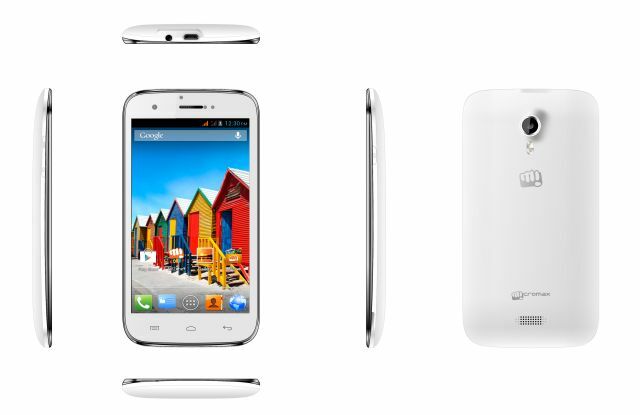 Micromax Mobile announced India’s first 3D Smartphone, A115 Canvas 3D. You don’t need 3D Glasses to view its content in 3D, Micromax A115 Canvas 3D is powered by 1GHz Dual-Core processor, 5-inch Display, 2000 mAh Battery, 5 MP rear camera and 0.3 MP front camera. Canvas 3D runs on Android 4.1.2 Jelly Bean and comes with 32 GB expandable memory. The phone support Dual SIM to suite Indian taste. Packed with a 2000 mAh battery, the phone provides a talk time up to 4.5 hours ensuring a strong battery backup. The phone preloaded with 3D videos and 3D games so that you can enjoy 3D ness on your mobile. The Canvas 3D will be available across all leading retail outlets in India from the first week of May 2013.